Master of the Medium Segment. 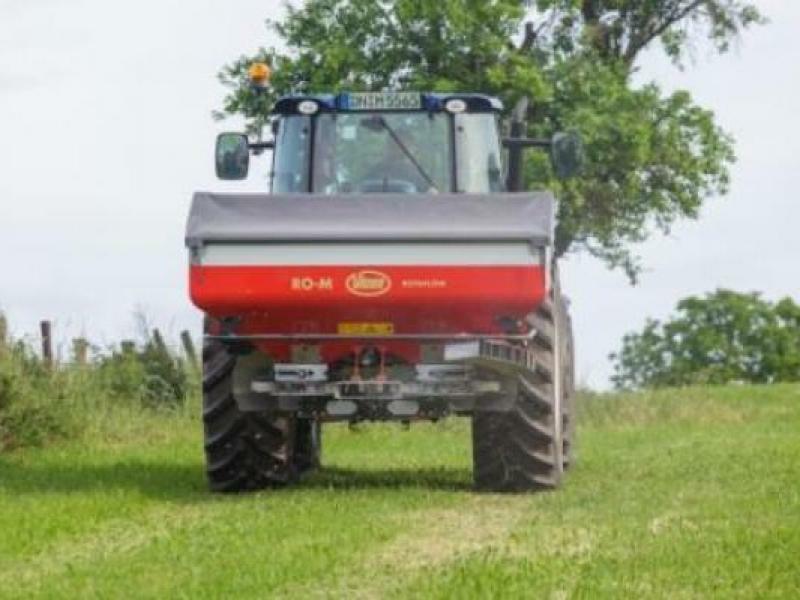 The RO-M is the perfect spreader for the medium segment of farms! Each spreading disc has 8 vanes and their length determines the working width of the machine. These 8 vanes contribute to the highly accurate spread pattern across the complete working widths reaching from 10 up to 28 metres. 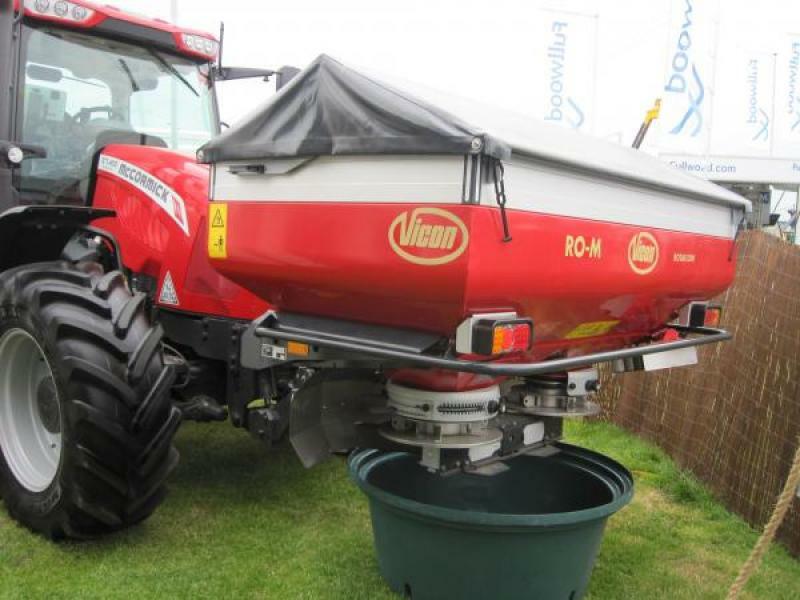 With the easy to assemble aluminium extension rims the basic hopper capacity of 1100 litres can be increased up to 1550 or 2000 litres. THE ADVANTAGES: RotaFlow spreading system. FlowPilot for quick and easy adjustment. Border spreading is easy! Standard and optional equipment available to fulfil your requirements. 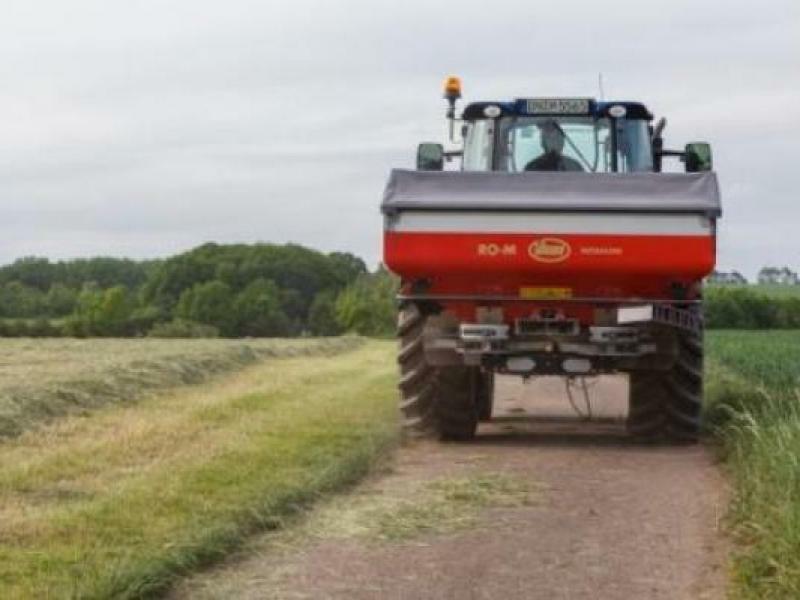 Comfort Control II to operate the spreader from the closed tractor cab. 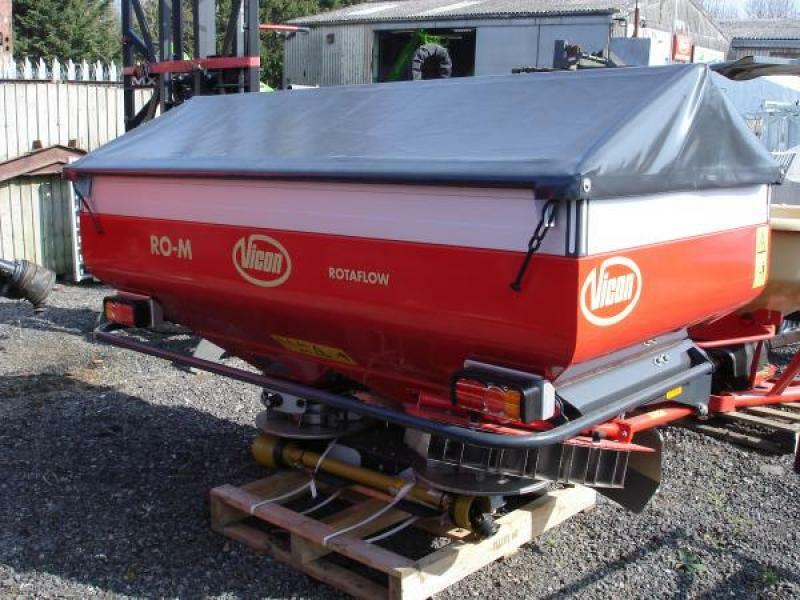 Currently in stock: Rotaflow RO-M Pro with 1100Ltr hopper capacity and 450Ltr Extension.